At Sarai were all about helping you to find a hairstyle that makes YOU feel good about yourself. Your confidence is what will ultimately make you feel and look great so let’s find you the perfect look for you! Perfect for weddings, proms and evenings out. Our hair extensions system can last for up to six months (longer if the hair is well maintained) some systems can be removed and re-applied. 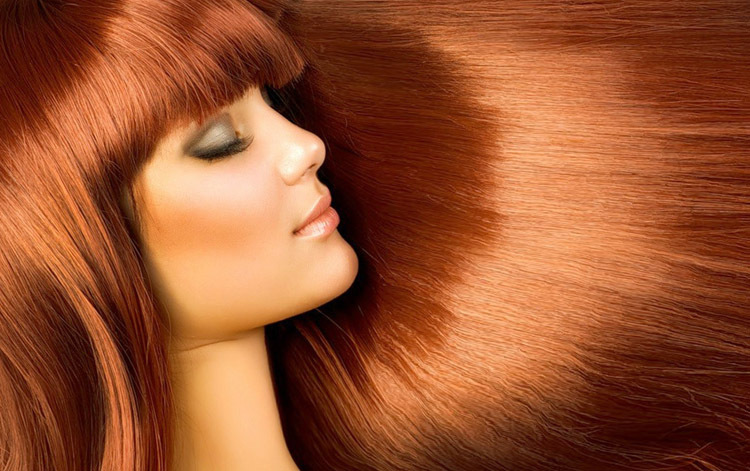 The hair itself is wonderful to work with and offers you the hair of your dreams. 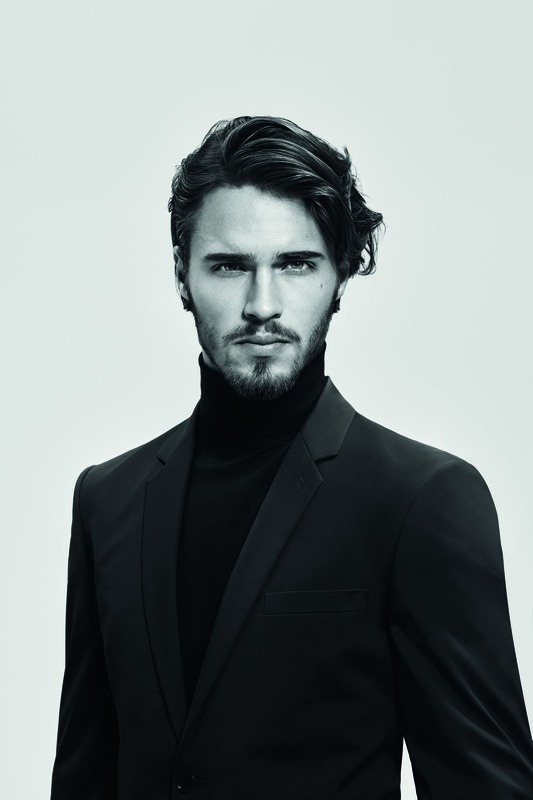 Indulge in the first curated, made to measure hair care treatments. Available exclusively at our prestigious salons. 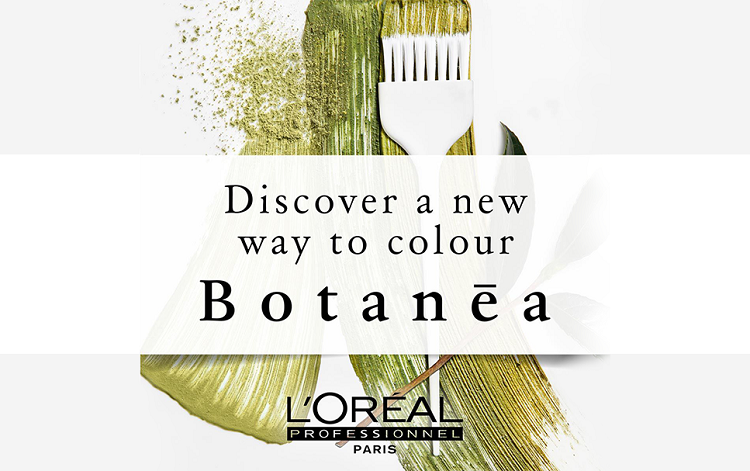 Botanea is a vegan,100% plant-based hair colour by L’Oreal. From ingredients harvested in India, to the L’Oreal laboratories. L’Oreal Professional has brought together the best of nature and scientific research to create Botanea. 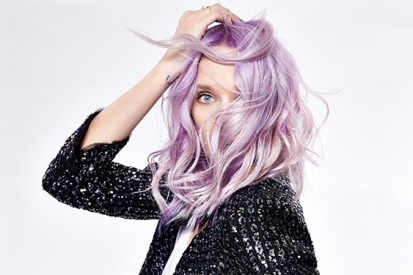 Speak with your colourist for more details and the options available.